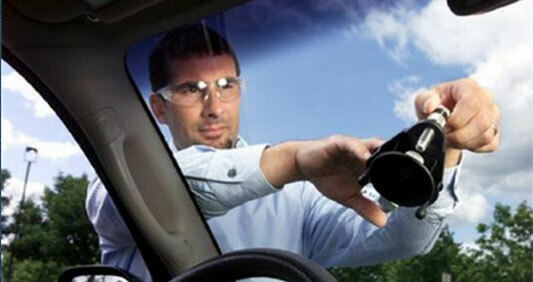 Windshield repair is safe, effective, convenient and takes less than 30 minutes to complete. Certified repair specialists can repair chips, nicks and cracks up to 4 inches long. 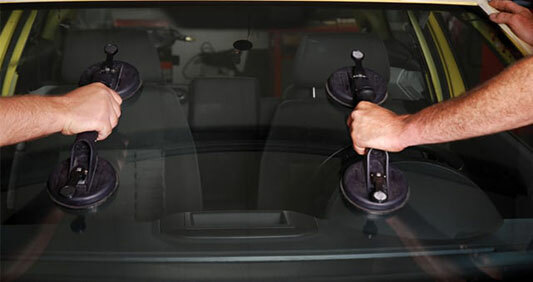 A quality windshield repair will restore the structural integrity of the windshield, help prevent the damage from spreading, and make the blemish less noticeable, without removing and replacing the glass. In a recent windshield damage study, we learned that stressors like extreme temperatures, driving and fatigue will cause existing windshield chips and cracks to spread quickly. In cold weather conditions, windshields will develop a more concave shape. As a result, windshield chips are more likely to spread in a horizontal fashion. According to a study conducted by the Motor Industry Research Association (MIRA), chips were likely to spread more than 80 percent of the time at a temperature of 14 degrees (-10 C). Those tested at 32 degrees were nearly 60 percent likely to crack. 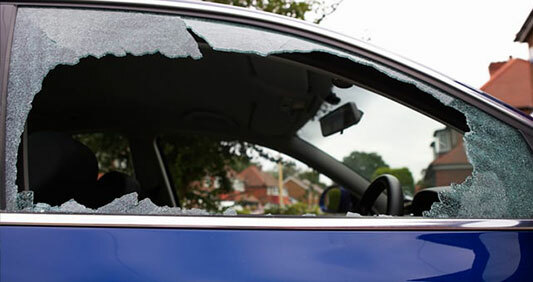 Warm weather conditions also can cause windshields chips to spread more vertically. The same study conducted by MIRA suggested that the heat itself distorts the shape of the windshield glass, which can lead to cracking by itself. However, it was also found that the cooling effect of the air conditioning unit is likely to set off a crack. Driving over a speed bump, pothole or other uneven terrain can cause a chip to crack. The force radiates through the car and puts additional pressure on the edges of the chip, which can quickly lead to a crack. Although it is not possible to suggest how long it will take for a chip to spread, the study suggests that stressors like weather changes and simple driving will eventually cause or lengthen a windshield crack. Getting a Windshield repaired early can stop the damage from spreading and prevent the need for a windshield replacement.